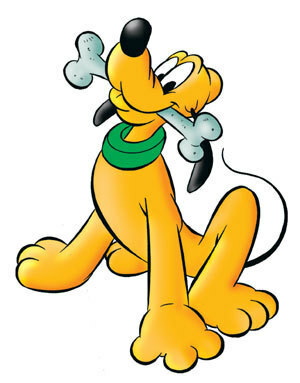 Pluto. . Wallpaper and background images in the ডিজনি জন্তু জানোয়ার club tagged: dog pluto disney puppy baby cute.